Rodney Tremain Mason Jr., age 82, of Black Mountain, NC passed away on Thursday, March 14, 2019 at Mission Hospital in Asheville. He was born on July 8, 1936 in New York City, NY to the late Harding Tremain Sr. and Eva Stoppani Mason. 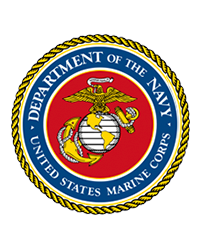 Rodney was a United States Marines Veteran and also worked as a purchasing agent. No service will be held. Penland Family Funeral Home is honored to be caring for the Mason Family.